This year is Canada’s Sesquicentennial – aka: 150th birthday. I went to Ottawa for Canada Day this year (or Dominion Day for those who go old school) which was on July 1st when some friends and I celebrated in 1867 style. If you’re just tuning in you can see the finished outfit in this post. The silhouette and style I went with is more 1867-ish than straight on 1867 because, to me, the whole 1840s through 1860s is such a snooze fest fashion-wise. 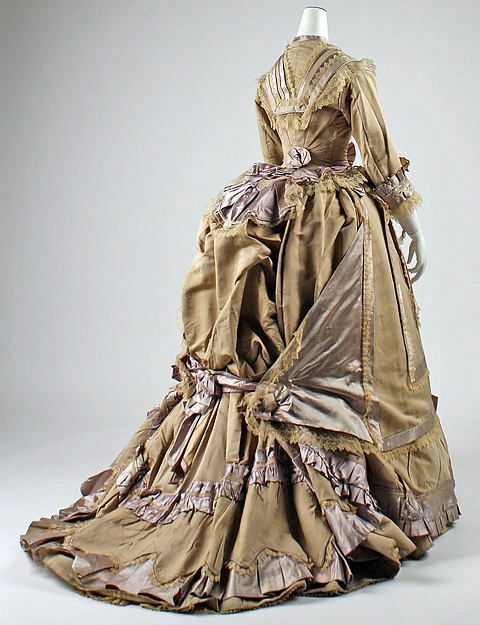 I just do not like 1860s fashion; so I pushed mine more into 1868/beginning of the bustle-era. What’s the point of making something that I’m just not interested in, right? I’m doing a whole post on just the skirt supports because, lemme tell you, this was a whole journey in itself!